This shows some of the worst of humanity, in both its human characters and through the insect characters, but it also shows characters working together. James himself is a good-hearted, helpful person in wretched circumstances who finds himself rescued by some magic seeds, only to face a new series of challenges. He moves from a helping role to more of a problem-solving, leadership role as the story progresses. 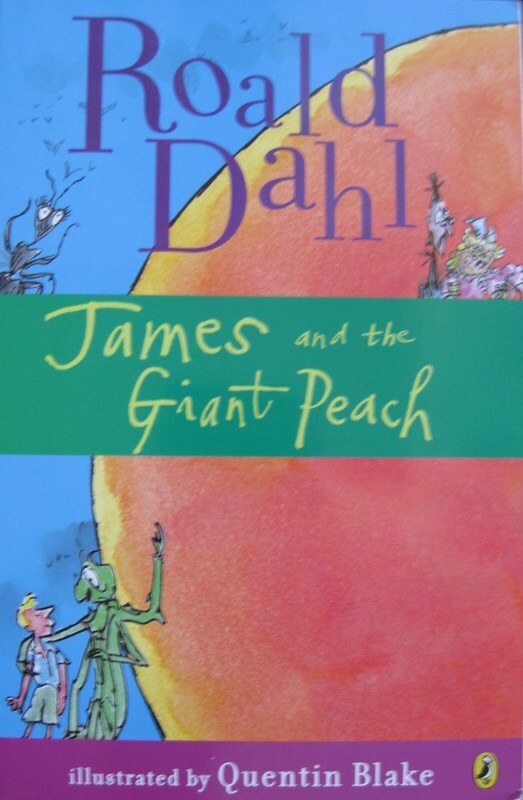 As with most Roald Dahl books, self-sufficient children in the face of wickedness from adults is a prominent theme in this story. "By lunchtime, the whole place was a seething mass of men, women, and children all pushing and shoving to get a glimpse of this miraculous fruit."